Salman Khan, Aamir Khan and Shah Rukh Khan have blocked three major festive release dates in 2018 - Eid, Diwali and Christmas - for their respective Box-Office releases. The Khan trio are expected to take the Bollywood by storm with their 2018 releases - Tiger Zinda Hai, Thugs of Hindostan and Bandhua (tentative title). While Shah Rukh and Aamir have officially announced the release date of their films, Bandhua and Thugs of Hindostan, respectively, Salman Khan is mum about Tiger Zinda Hai. However, distributors are already gearing up for a Salman Khan - YRF film during the Eid 2018 holidays - the Sultan star's favourite release slot. 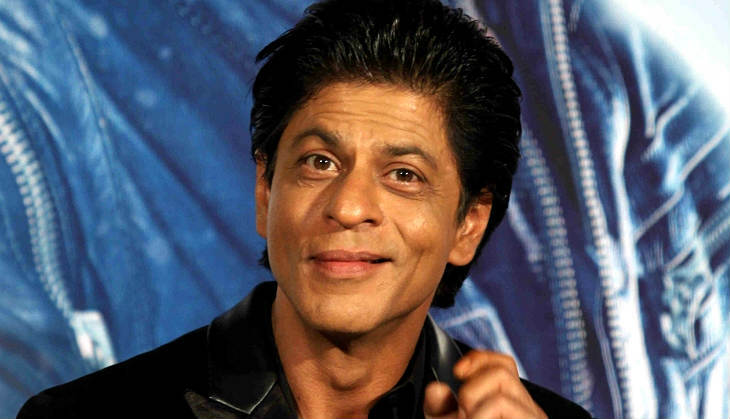 It looks like all three Khan films will enjoy a solo release and will be able to benefit from the festival holidays. It will be interesting to see which of the three manage to strike gold at the Box Office. It is not news that the Khan trio has long enjoyed a monopoly at the Box Office. Over the last two decades, the Khans have often booked festive slots for their Box Office releases. Sultan - Salman Khan (July) - BOX OFFICE WINNER! * Sultan is the highest grosser of the year as of September 2016. The list will be updated post the release of Dangal in December. Bajrangi Bhaijaan - Salman Khan (July) - BOX OFFICE WINNER! 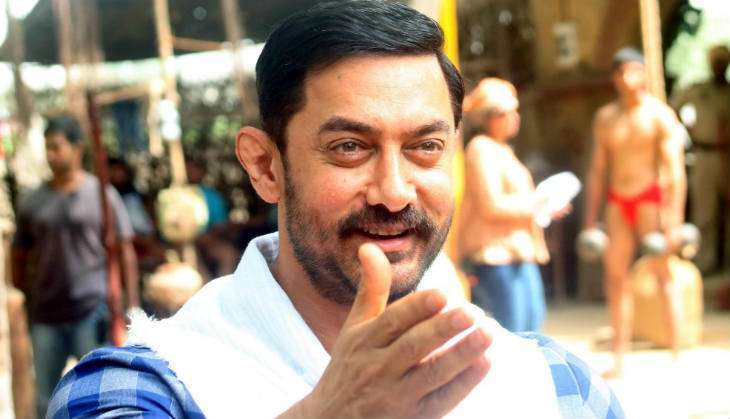 PK - Aamir Khan (December) - BOX OFFICE WINNER! Dhoom 3 - Aamir Khan (December) - BOX OFFICE WINNER! Ek Tha Tiger - Salman Khan (August)- BOX OFFICE WINNER! Bodyguard - Salman Khan (August) - BOX OFFICE WINNER! Dabangg - Salman Khan (September) - BOX OFFICE WINNER! 3 Idiots - Aamir Khan (December) BOX OFFICE WINNER! Ghajini - Aamir Khan (December) - BOX OFFICE WINNER! Om Shanti Om - Shah Rukh Khan - BOX OFFICE WINNER! Rang De Basanti - Aamir Khan - BOX OFFICE WINNER! No Entry - Salman Khan - BOX OFFICE WINNER! Main Hoon Na - Shah Rukh Khan - BOX OFFICE WINNER! Kal Ho Na Ho - Shah Rukh Khan - BOX OFFICE WINNER! Devdas - Shah Rukh Khan - BOX OFFICE WINNER! Kabhi Khushi Kabhi Gham - Shah Rukh Khan - BOX OFFICE WINNER! Mohabbatein - Shah Rukh Khan - BOX OFFICE WINNER! Maine Pyaar Kiya - Salman Khan - BOX OFFICE WINNER! Dil - Aamir Khan - BOX OFFICE WINNER! 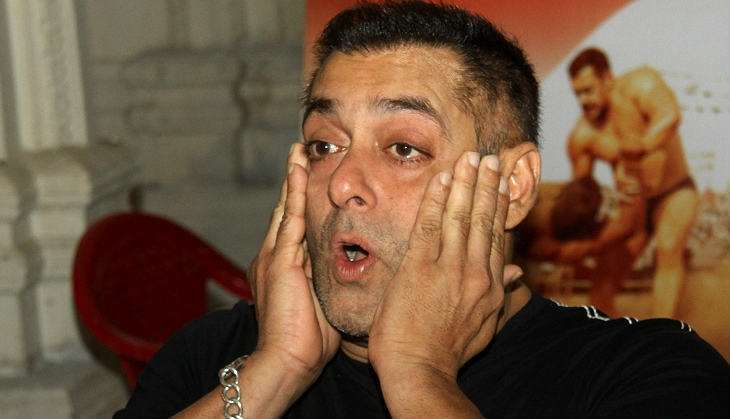 Saajan - Salman Khan - BOX OFFICE WINNER! Deewana - Shah Rukh Khan - BOX OFFICE WINNER! Darr - Shah Rukh Khan - BOX OFFICE WINNER! Hum Aapke Hai Koun - Salman Khan - BOX OFFICE WINNER! Dilwale Dulhani Le Jayenge - Shah Rukh Khan - BOX OFFICE WINNER! Raja Hindustani - Aamir Khan - BOX OFFICE WINNER! Dil Toh Pagaal Hai - Shah Rukh Khan - BOX OFFICE WINNER! Kuch Kuch Hota Hai - Shah Rukh Khan - BOX OFFICE WINNER! Hum Saath Saath Hai - Salman Khan - BOX OFFICE WINNER! 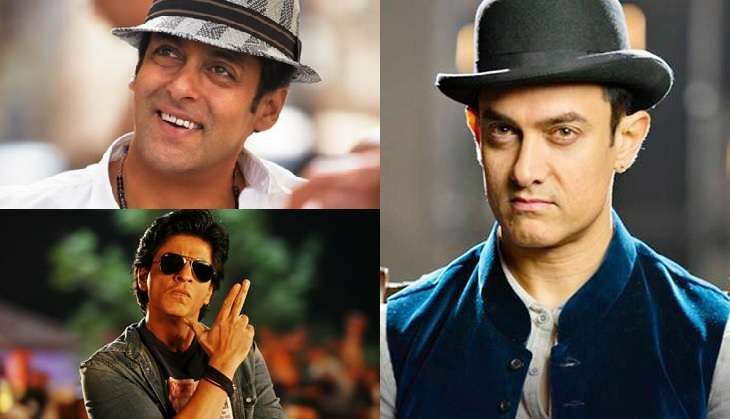 VERDICT: Which Khan does the Box Office love best? 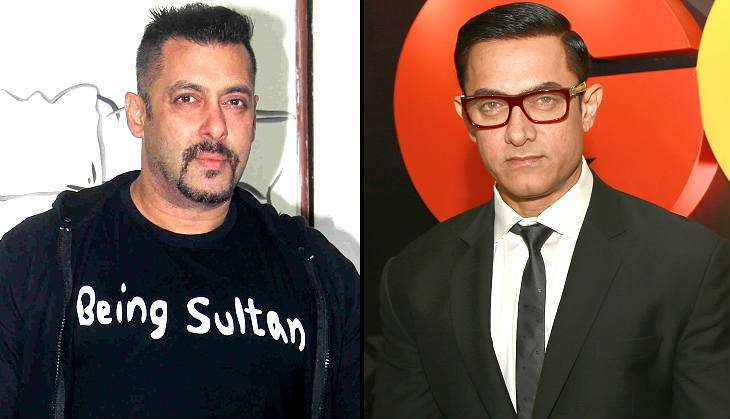 While Shah Rukh Khan dominated the 2000s, tables have turned for Aamir Khan and Salman Khan after the release of Ghajini (2008) and Dabangg (2010). It has been nine years since Shah Rukh Khan delivered a highest grosser of the year - a jinx he hopes to break with Aanand L Rai. Which Khan film will fare the best in 2018? Tell us in the comments.